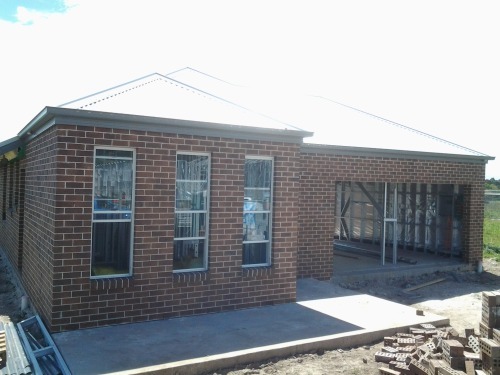 Brickwork and roofing completed. Waiting on the internal linings and garage door to arrive. Make sure to subscribe to our E-brochure here!